WASHINGTON - Whistleblower or traitor, leaker or public hero? 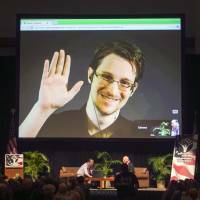 National Security Agency contractor Edward Snowden blew the lid off U.S. government surveillance methods five years ago, but intelligence chiefs complain that revelations from the trove of classified documents he disclosed are still trickling out. That includes recent reporting on a mass surveillance program run by close U.S. ally Japan and on how the NSA targeted bitcoin users to gather intelligence to counterterrorism, narcotics and money laundering — both stories published by The Intercept, an investigative publication with access to Snowden documents. On June 5, 2013, The Guardian in Britain published the first story based on Snowden’s disclosures. It revealed that a secret court order was allowing the U.S. government to get Verizon to share the phone records of millions of Americans. Later stories, including those in The Washington Post, disclosed other snooping and how U.S. and British spy agencies had accessed information from cables carrying the world’s telephone and internet traffic. “It’s been almost five years since newspapers around the world began reporting on the Snowden archive and the NSA has offered all kinds of shrill and reckless rhetoric about the ‘damage’ it has caused, but never any evidence of a single case of a life being endangered let alone harmed,” Greenwald said. U.S. intelligence officials say they are still counting the cost of his disclosures that went beyond actual intelligence collected to how it was collected. Evanina said intelligence agencies are finishing their seventh classified assessment of the damage. Joel Melstad, a spokesman for the counterintelligence center, said five U.S. intelligence agencies contributed to the latest damage assessment, which itself is highly classified. Melstad said damage has been observed or verified in five categories of information the U.S. government keeps classified to protect national security. According to Melstad, Snowden-disclosed documents have put U.S. personnel or facilities at risk around the world, damaged intelligence collection efforts, exposed tools used to amass intelligence, destabilized U.S. partnerships abroad and exposed U.S. intelligence operations, capabilities and priorities. “With each additional disclosure, the damage is compounded — providing more detail to what our adversaries have already learned,” Melstad said. 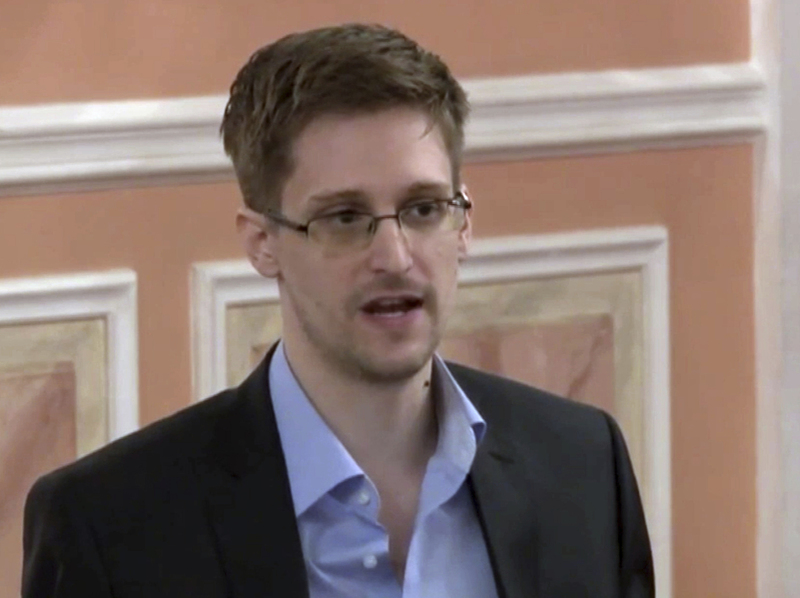 Steven Aftergood, a declassification expert at the Federation of American Scientists, said he thinks intelligence agencies are continuing to do Snowden damage assessments because the disclosures’ relevance to foreign targets might take time to recognize and understand. He said the way that intelligence targets adapt based on information revealed and the impact on how the U.S. collects intelligence could continue for years. But he said that any damage that Snowden caused to U.S. intelligence partners abroad would have been felt immediately after the disclosures began in 2013. Moscow has resisted U.S. pressure to extradite Snowden, who faces U.S. charges that could land him in prison for up to 30 years. 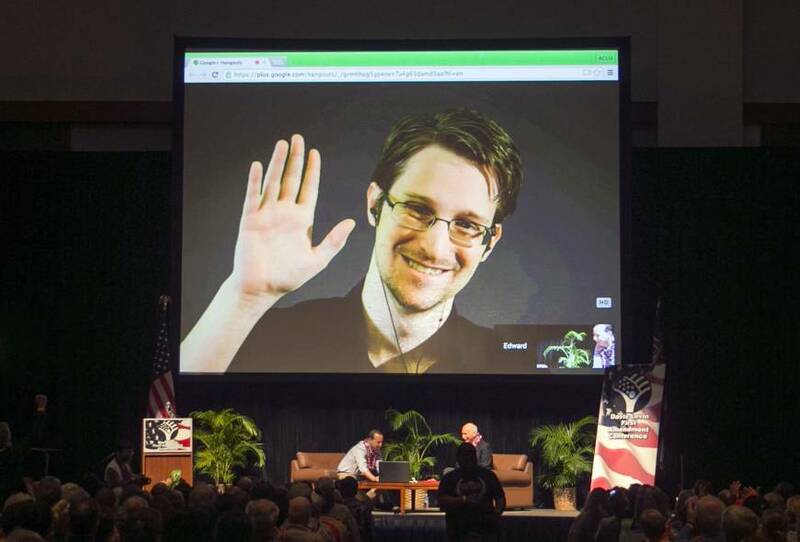 From exile, Snowden often does online public speaking and has been active in developing tools that reporters can use, especially in authoritarian countries, to detect whether they are under surveillance. Snowden supporters say that the government is exaggerating when it claims he took more than 1 million documents and that far fewer have actually been disclosed. “I think the number of NSA documents that have been published is in the hundreds and not the thousands,” said Snowden’s lawyer, Ben Wizner. He said the government has never produced any public evidence that the released materials have cause “genuine harm” to U.S. national security. Greenwald said the journalists were handed some 9,000 to 10,000 secret documents under the condition that they avoid disclosing any information that could harm innocent people, and that they give the NSA a chance to argue against the release of certain classified materials. 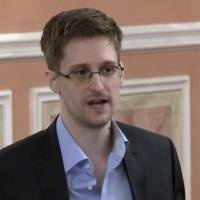 He said that in 2016, The Intercept announced a program to disclose Snowden documents in bulk and open the collection to journalists and other experts around the world. Greenwald said that since then, hundreds of documents have been disclosed at a time after careful reviews.